Our Academic Support Team helps those individuals enrolled in one of our programs with orientation, determining their academic plan, registering for classes, and obtaining certificates of completion. The Academic Support Team also helps individuals stay active in class with study tips and personal coaching. In addition, they can also assist with credit transferring and transcript evaluations. 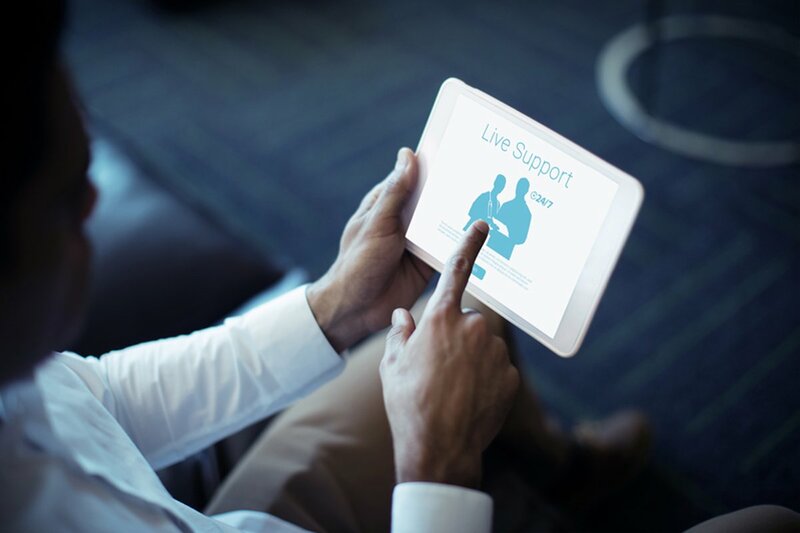 Our Academic Support Team can help answer any of your questions, concerns, and issues through live chat or live call support. Live chat and call support is available 24 hours a day Monday through Friday and Saturday 9 AM to 4 PM EST. Individuals are required to have all necessary class material and the preparatory steps given in the orientation prior to the first day of their course. Failure in preparation may result in disruption of the class. Upon initial enrollment, each student will be advised as to what materials are required and how they are delivered (most are delivered electronically), along with instructions on how to log in to the online portion of the program. It is important to attend the new student orientation to prepare prior to the class start date. Individuals enrolled in the program receive additional support from other individuals taking the same classes through the online learning platform. 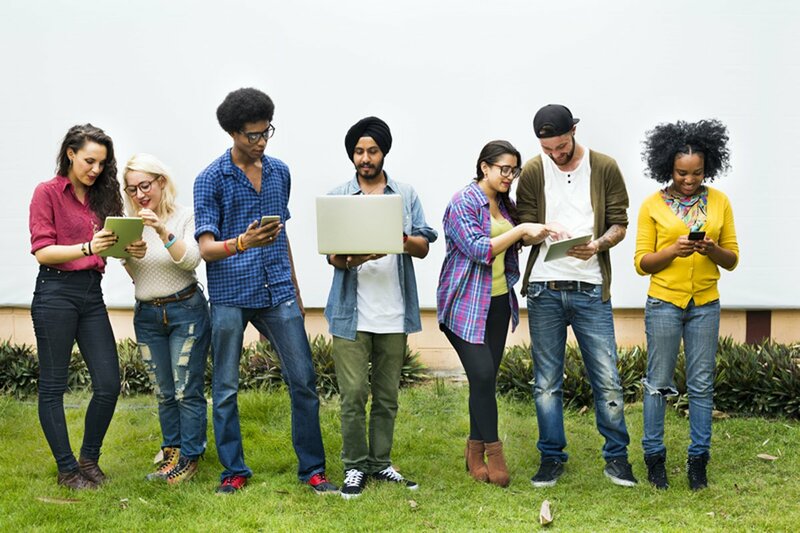 This online community consists of a monitored social media forum where individuals can post questions, inquire about study groups, encourage one another, connect and support each other, and align together with the common goal of completing their education. Looking for more support like financial assistance?